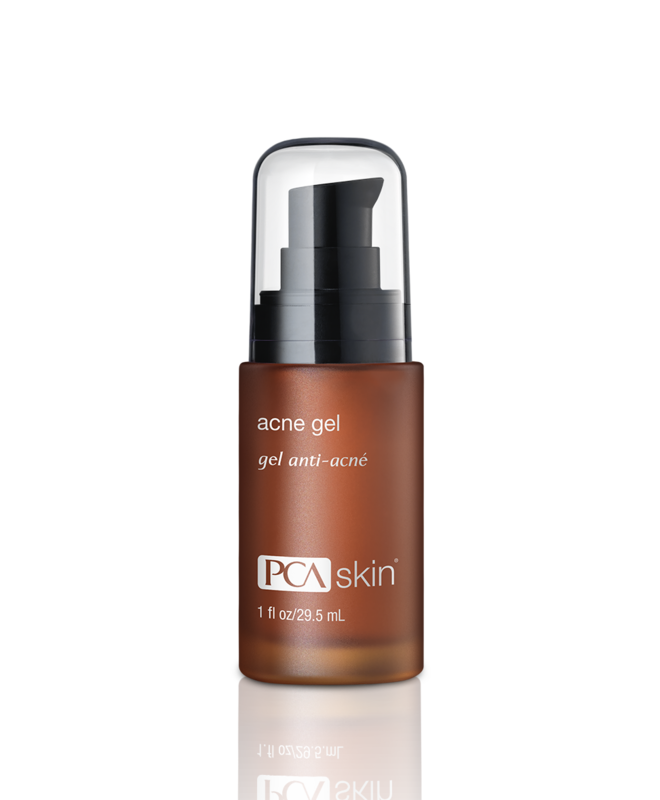 PCA SKIN Clearskin, a light, hydrating 4% niacinamide formulation, contains antioxidants and provides exceptional calming benefits to oily and breakout-prone skin. 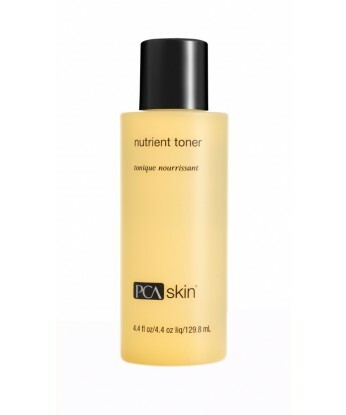 This advanced hydrator also includes vitamin A, marigold, butcher’s broom and cucumber extracts, and promotes a bright, clear complexion. 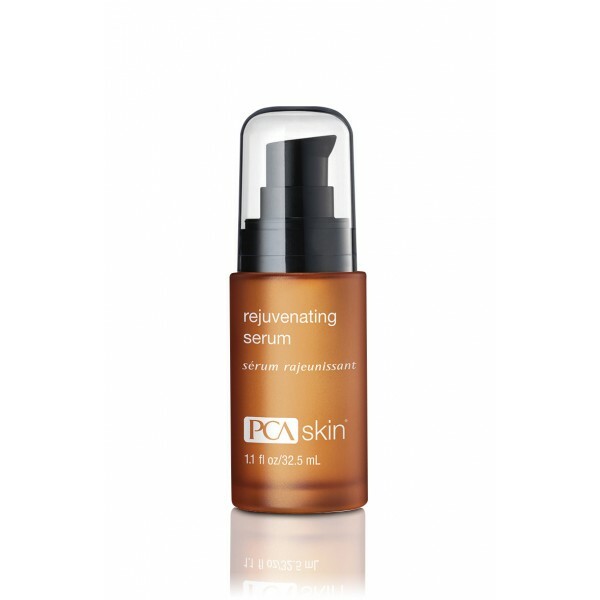 A nourishing, light moisturizer that hydrates, calms and soothes normal to oily, breakout-prone and sensitive skin. 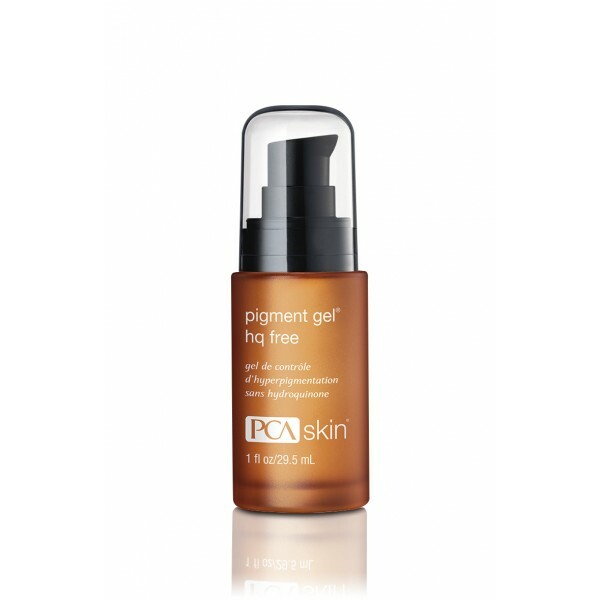 It promotes a bright complexion in the morning and at night with a mix of vitamins and calming extracts.